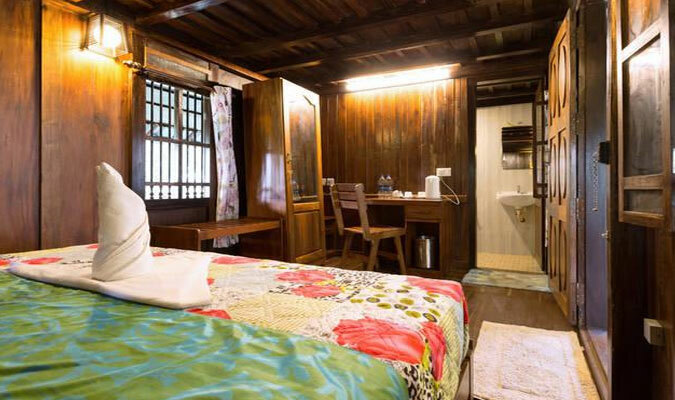 The Heritage Treehouse in Kumily is a pleasant sanctuary for holidays amid natural blessings. 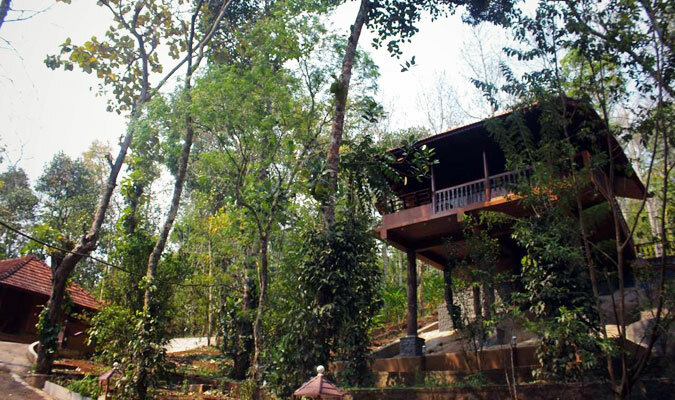 Snuggled in the rainforest foliage of Kerala, the Treehouse is surrounded by dense forest and spice laden hill slopes. Beneath the lush canopy of tropical trees, there is much to experience and discover. The trees are generously endowed with fruits. Guests fall in love with the greenery all round, fresh air, melody of birds, and the charm of nature. The Space - Heritage Treehouse is set in rainforest like environment in Kumily. Set in a 15-acre plantation of lush greenery the ambiance infuses refreshed breath in guests. 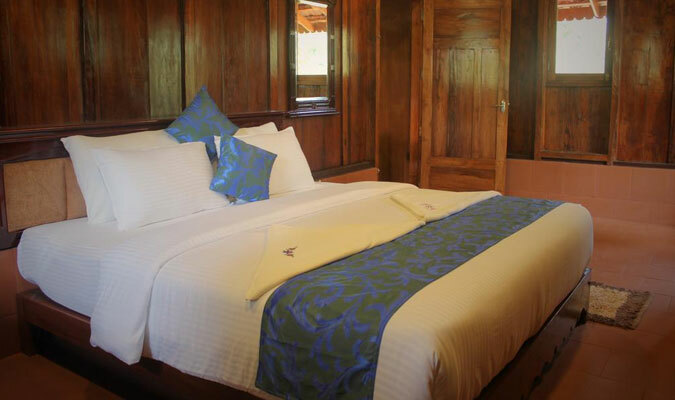 The treehouse is an ideal place for a plantation stay. Learn how spices are grown, harvested and processed. 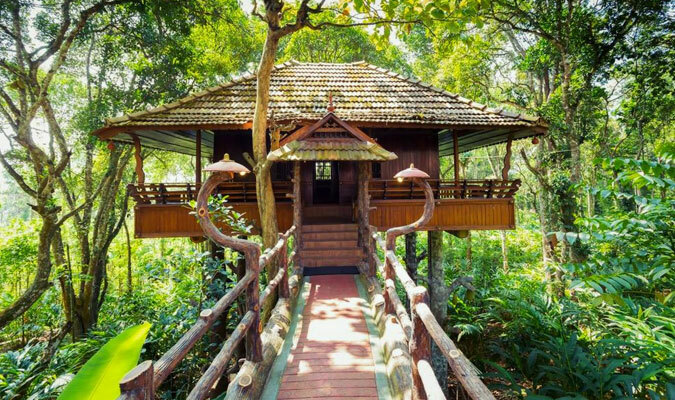 The speciality about the treehouse is, it is a heritage. Guest Access - Guest can access the treehouse, common space, plantation and to the farm. Interaction with Guests - The resort has hospitable staff to service guests with their expertise. 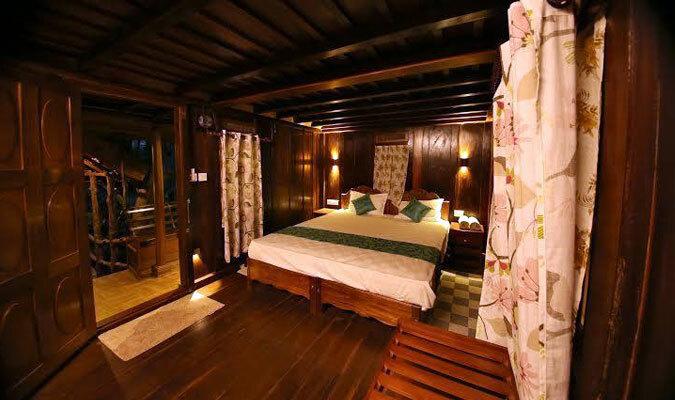 The Neighborhood - The treehouse is settled in the neighborhood of Thekkady. The 'Eastern Gateway' to Kerala is full of dense green vegetation, heady scents of spices, panoramic view, lakes, evergreen forests, herds of elephants and birds. This thick forest, interspersed with plantations. The wildlife come together in perfect harmony to make Thekkady a right destination for nature lovers. Getting Around - 2 Kilometre away from Kumily Bus stand on the way to Munnar road. 500 meter from 1st mile on the Ottakathalamedu road near Amaravati school.